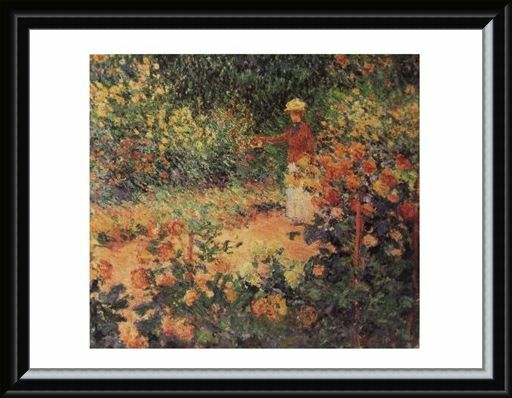 Art Print: Bring some of the outside indoors with this glorious art print by French impressionist Claude Monet. 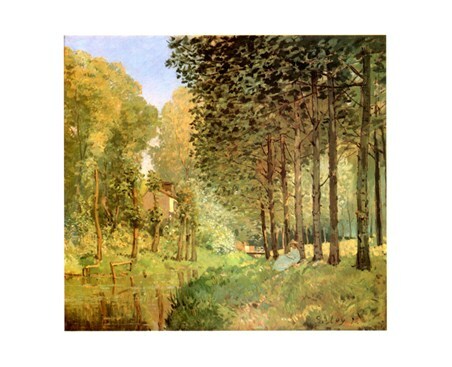 Following the death of his wife, Monet decided to take up residence in Giverny, Normandy and this is where he painted the majority of his work in his later life. 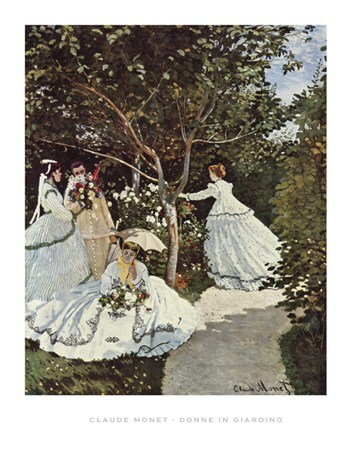 With stunning gardens and beautiful floral scenes, he was inspired each time he went out into the fresh air. 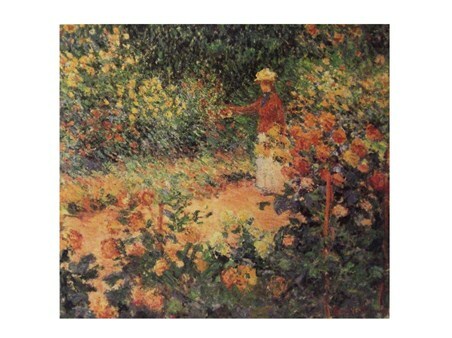 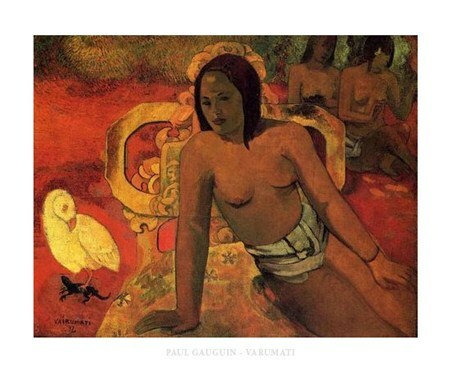 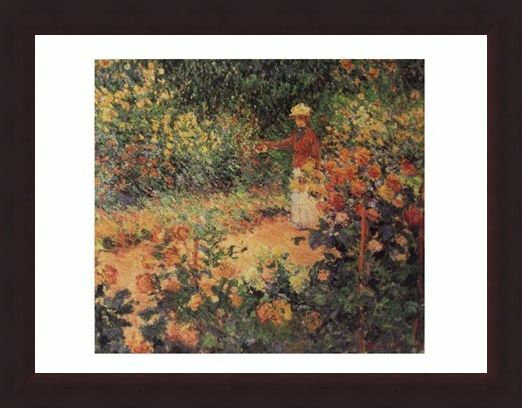 This picture, titled 'Il Giardino Dell Artista a Giverny' or 'Artist in the Garden of Giverny' demonstrates his unique style of painting perfectly - with a very dotted appearance up close, but the overall picture cleverly merging when viewed from a distance. A stunning array of peach and yellow roses line the path that this lady is walking down, as she enjoys the sweet perfume. 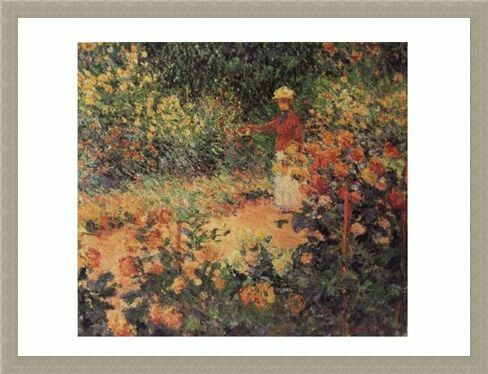 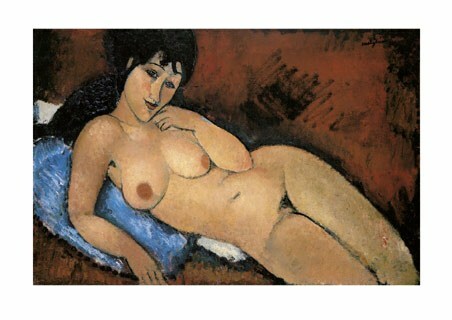 A beautiful art print, perfect for anyone who loves the style of Claude Monet. High quality, framed Artist in the Garden of Giverny, Claude Monet print with a bespoke frame by our custom framing service.